Two powerful women united in their commitment to change the world have decided to take things to the next level. Their new single “Dare to change the world” was born with the concrete ambition to make the world a better place. MC Lyte, founder of the philanthropic network Hip Hop Sisters Network, has been actively making notable impactful contributions, especially empowering women. Across the Atlantic, Denise Lopez, CER at AIAR, has been on the journey to build a digital ecosystem for learning that will democratize education and thus enable those without it. “I believe music has the capability to heal and motivate society. This song aims to show a brighter way to a brighter day. Changing the world isn't easy but if we all do our part it can be done. I'm excited to join Denise to express how changing the world, as we see it, is vital,” says MC Lyte. The song is to be officially released on March 23rd and to be presented at a launch party in Stockholm, followed by a hectic, exciting PR-tour. “The first feedback was very positive. The song is already playing in many parts of the world and MC Lyte and I are looking forward to seeing concrete results, however small or grand, which will turn our lyrics into a reality. We never give up!” claims Denise Lopez. The song has received massive attention from radio stations all over the globe. Make sure to stay tuned for the music video release. 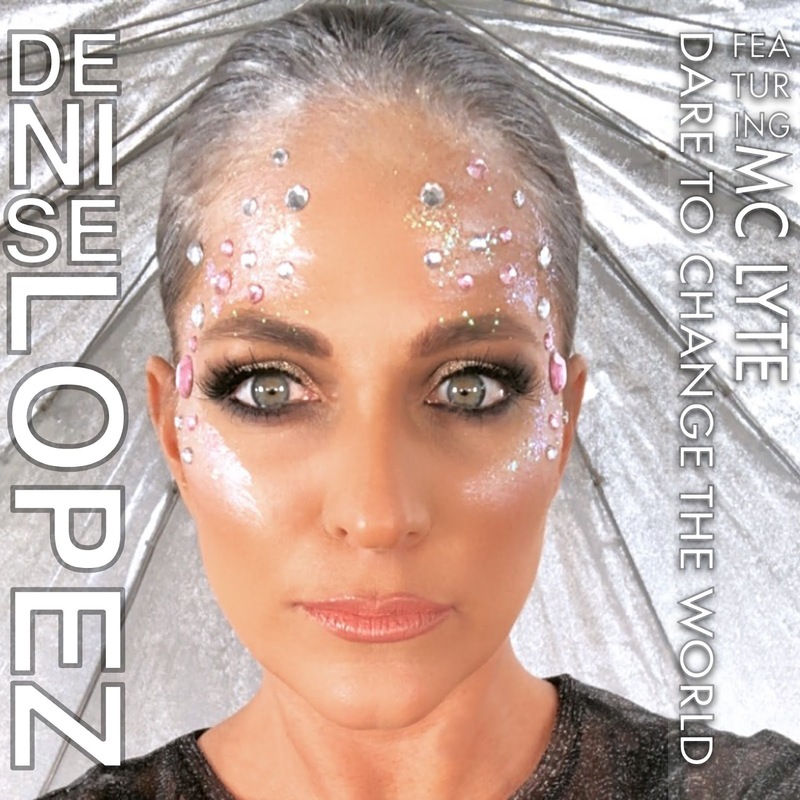 Denise Lopez has had a successful career as a singer/songwriter/producer/Djane with more than 500 000 albums sold. She has toured the world and has sold out Tokyo Dome in Japan twice! She was the only Swedish artist to open up for Michael Jackson in Gothenburg, Sweden and was opening act to 50 Cent in Helsinki, Finland. 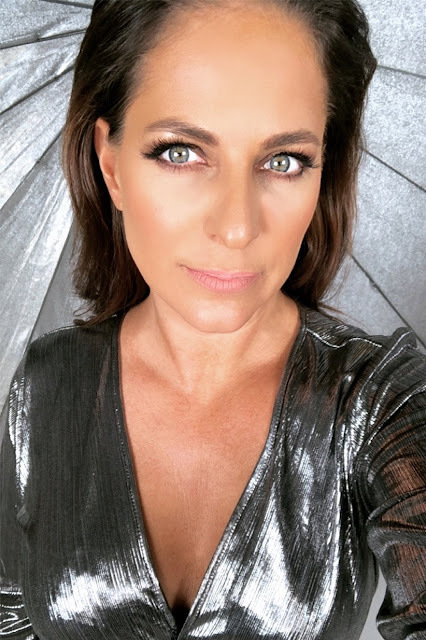 Denise has worked with prominent producers and song writers such as Max Martin, Andreas Carlsson, Per Magnusson, David Kreuger, Anders Bagge, Derek Bramble (David Bowie & Whitney Houston), Hebie Crichlow, Father Mc, Pras Michel (Fugees) and Michael Feiner among others. Denise started her carrier as a dancer & backup singer and toured around the world between 1989-1994 with Dr.Alban, Melodie MC and the famous dance group Culture Beat (Mr. Vain). During her last year with Culture Beat she signed her first record deal and recorded the album TBA (Totally Bombastic Anecdotes) with Sony Music Sweden under her nick-name DeDe. Her second single (Party) opened the market in Japan and her first album TBA sold gold within a month. 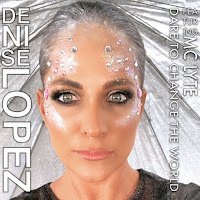 As an artist Denise Lopez was contracted to Sony BMG for five years (1994 – 1999).